KUALA LUMPUR: The approval given to Tawau Green Energy Sdn Bhd to build the country’s first geothermal power plant has been revoked on Aug 29, the Dewan Rakyat was told today. Energy, Green Technology, Science, Climate Change and Environment Minister Yeo Bee Yin said the government decided to scrap the project due to the firm’s failure to carry out the project. “There was no project progress and the drilling operations have ceased since the third quarter of 2016. “It seemed that the company has ceased its operation and affairs at the site. 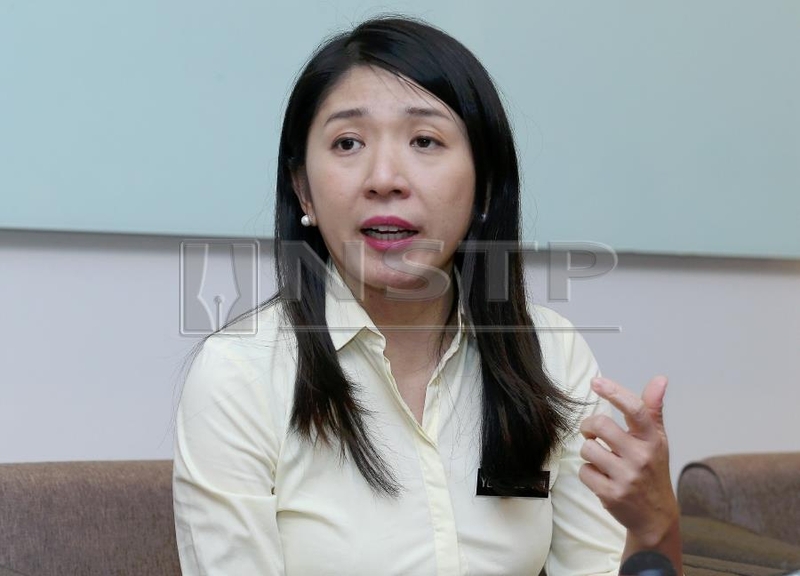 “Hence, the approval was revoked and the approved capacity quota of the 37 megawatt (MW) from the project would be re-allocated to new power plant project with capabilities especially in biogas, biomass and small hydro,” she said in reply to a question by Chan Foong Hin (PH DAP-Kota Kinabalu) on the status of the project in Tawau during the Ministerial Question Time (MQT) on Thursday. In answering a supplementary question Chan, Yeo said the government was willing to call for open tender if there were firms interested in continuing the project.